The XXXIV. 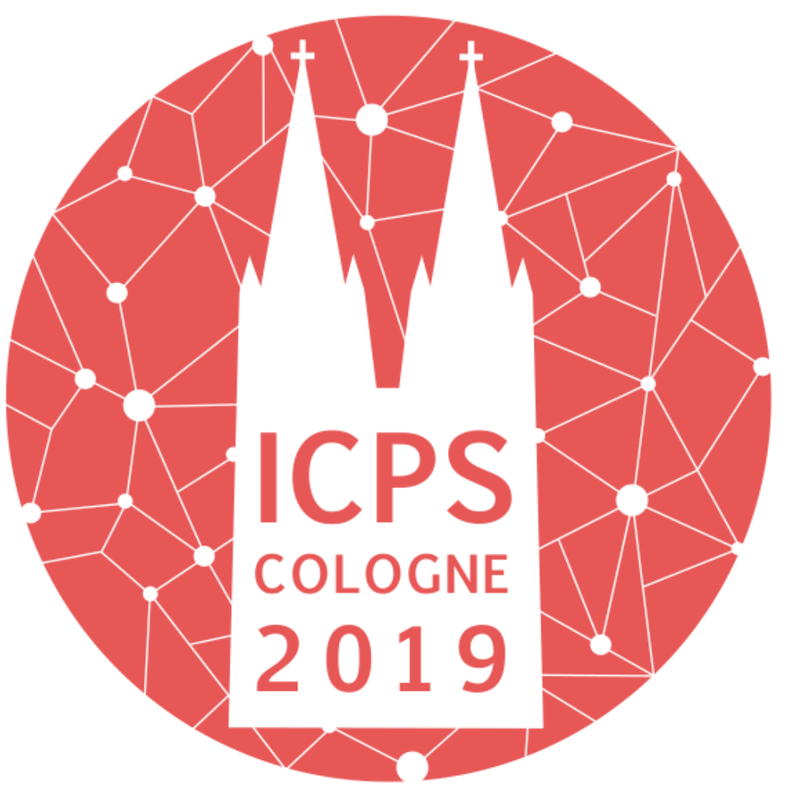 International Conference of Physics Students (ICPS 2019) will take place in Cologne, Germany from the 10th to the 17th of August, being hosted by junge Deutsche Physikalische Gesellschaft (jDPG). IAPS offers financial support to selected participants of ICPS. The jIAPS Article Contest gives you the opportunity to win back the participation fee which is around 200 €. 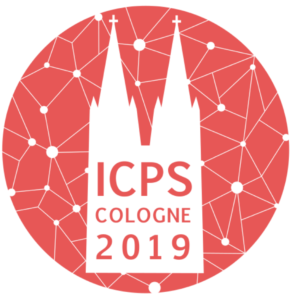 The ICPS Worldwide Grant offers support for participation and travel of up to 1000 €.